Announcing our delicious new Specials Menu! We’re all very excited to be launching our new Specials Menu today …. 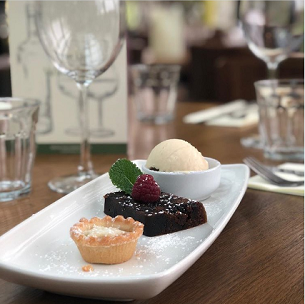 there’s lots of lovely new dishes for you to try, including a traditional Christmas pudding served with Jude’s brandy butter ice cream and a mini mince pie. Simply delicious!